SYNC Your Ears to Some Summer Reading! Imagine your summer break as you lazily swing in a hammock. If you’re like me, this probably seems like a guilty pleasure. You SHOULD be reading to get ready for the new school year. Never fear, once again SYNC audiobooks is here to offer you a way to get some reading in as well as relax, and enjoy the sun and fresh air. SYNC audiobooks offers this great FREE summer program for young adults. Each week, SYNC gives away 2 complete audiobook downloads. One title is always something new and the second title is a classic that ties into the first one. Week 1 choices are, The Dead House by Dawn Kurtagich, a truly scary psychological thriller, which is paired with The Picture of Dorian Grey by Oscar Wilde, that looks at how far you can go to remain young. 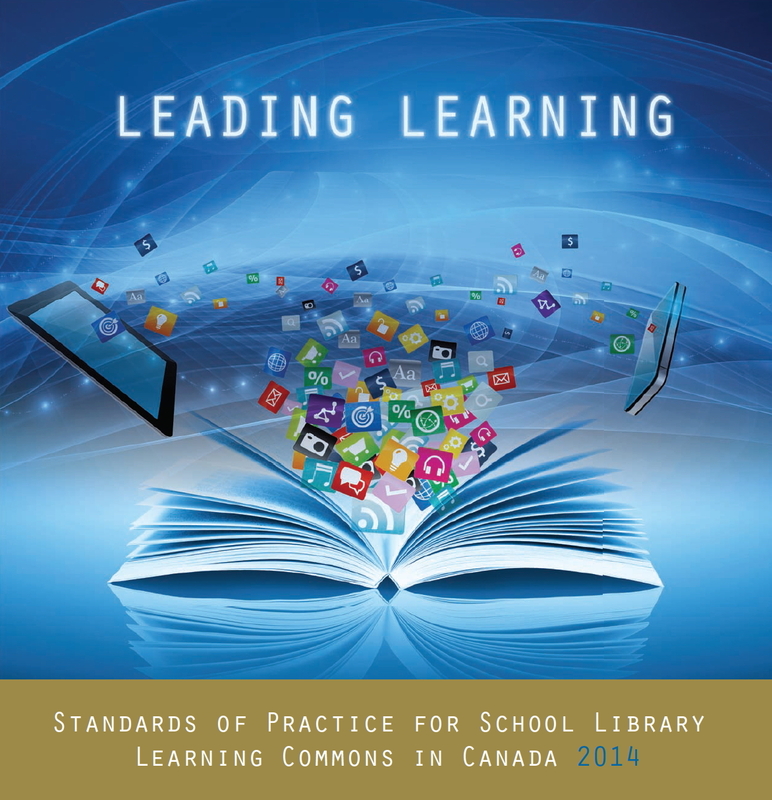 SYNC has a great tool kit for teachers and librarians. The kit has downloadable bookmarks, posters and tons of printable material (banners, reminder cards, QR codes, etc.) that make sharing this info a breeze! So, load up your device, plug in those earphones and listen up! The price is right.